We are social creatures! We use a variety of online platforms to connect with people. 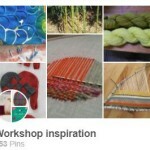 Check our Eventbrite page to see all of the workshops we are offering that are open for public booking. Join us on Facebook to be part of the ongoing conversations and to get the latest updates. You can also get these by following us on Twitter. 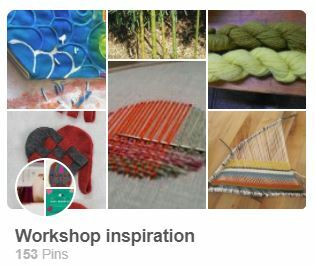 Over on Pinterest, you can see what types of projects are on our mind, and follow existing Pinboards for great tips for all sorts of projects!